Don't worry I have not forgotten about our darling little boys, the men can wait for their Christmas Gift List, first up our boys. Now I may. It have a boy child, but I do have hell of a lot of nephews, so I guess I know or hope I know what they would like too. If it is good enough for our little girls it's good enough for the little boys. 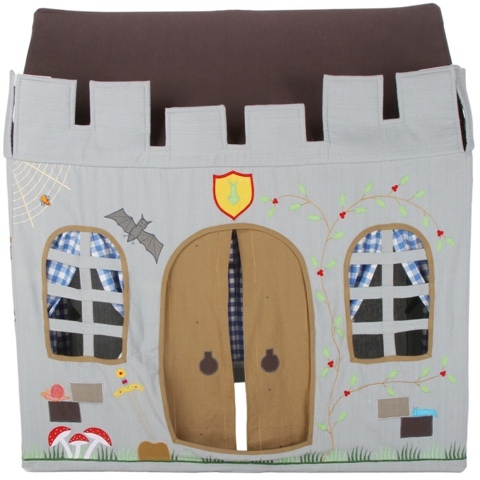 Win-Green also have a great range of styles of these play houses too for the boys, loads to choose from and great for kids playtime, so to your shining knights in armour, this is perfect for your little boys. Now no matter what every little boy goes nuts over an action hero, be it batman jumping like a lunatic from building to building, Captain America flexing those muscles whilst throwing that shield that ends up conking you on the head to the Hulk an action figure bigger than life that some how manages to find its way in to your bag, always goes down a storm, even better if they have gadgets and lightsabers to boot, such as these Batman vs Superman action figures. Every time I see any of my nephews they are always in new trainers, I literally can not keep up and they are always wanting the latest pair, form huaraches to a limited edition Stan Smith and now these light up trainers, which sneakily I am loving, are great as the nights are getting darker earlier and earlier, so great to spotting the boys and great as a safety aspect. 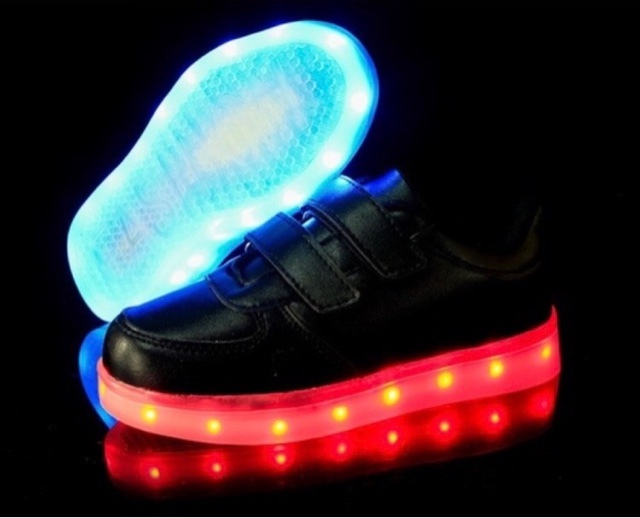 Super reasonably priced LED Trainers at £12.00. Now which boy doesn't not love building something, instead of getting them Lego which ends up all over the place and saving you the pain from treading on the lose parts, that even end up in your bag. 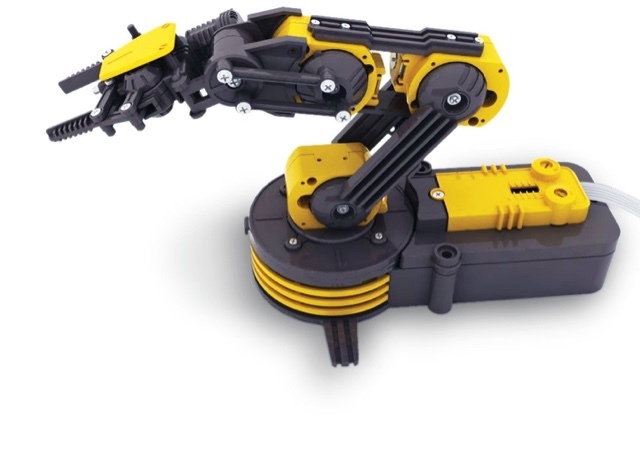 Why not treat your budding little creators to this build your own robot arm, from the science museum, great to learn as the build. 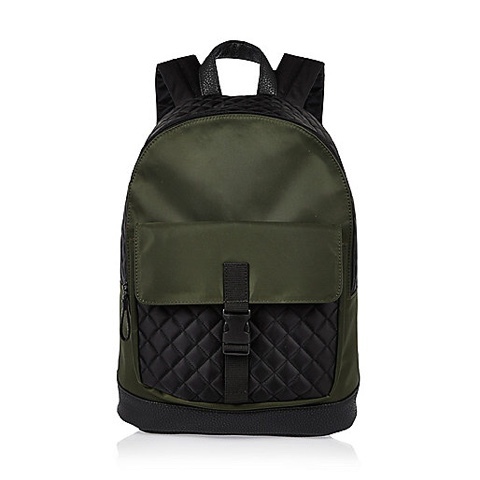 Laden with all the new Christmas gifts the boys are going to need something to carry it in, then why not pick up this £20 Khaki Quilted beaut from River Island. Suitable for boys aged 3-12 years old. 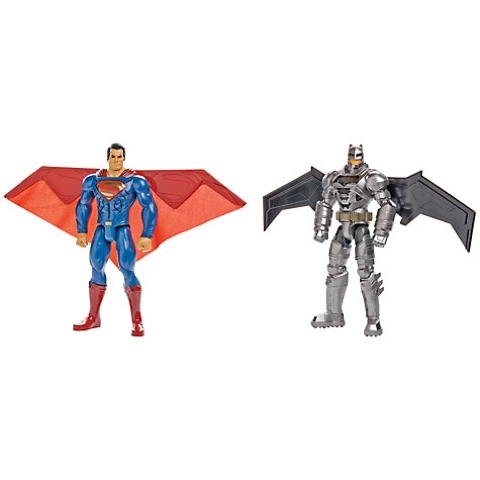 There it is my Christmas Gift List for our mini Boys. 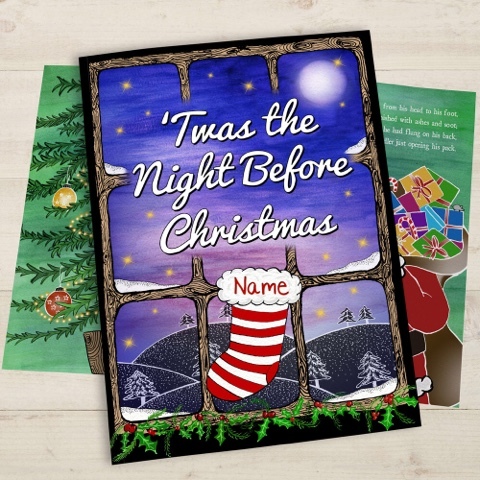 I hope you like it, let me know what you will be going for, or if you have any fab ideas let me know in the comments below. 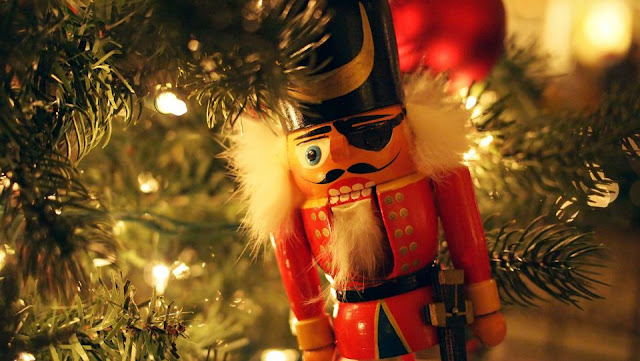 You can also have a read of the Gift Guide for us Mumma's & Girlies too here.